Booking a Preston theatre break to London by train with us is guaranteed to save you time and money. With our London theatre ticket, hotel and rail packages you can travel from the North West to the West End in just under 3 hours. Sit back and relax as you travel to London in comfort, avoiding lengthy traffic jams. As well as saving up to 50%, youll avoid the congestion charge and hefty parking fees, meaning you can enjoy a fabulous West End theatre break without breaking the bank. Whether you want to sing along to ABBAs greatest hits in Mamma Mia!, see the West Ends longest running musical Les Misérables, or be transported to the savannah with Simba in The Lion King, were sure that youll find a spectacular London theatre ticket, hotel and rail package to suit your taste. With our London hotels just a short distance away from the West End, you can enjoy the dazzle of Theatreland for longer. Dont forget, there are no hidden booking or credit card fees. Enjoy the convenience of booking your rail travel to London from Preston as part of your theatre package. 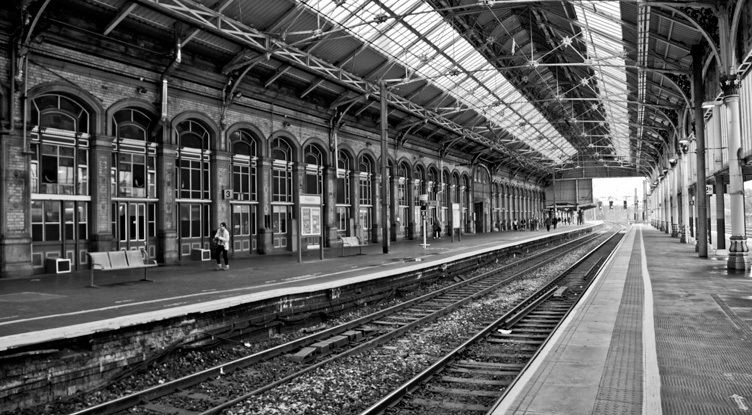 It's just under three hours to London on your theatre break by rail from Preston.